CEO of Candice Nicole Public Relations was featured in The Huffington Post! 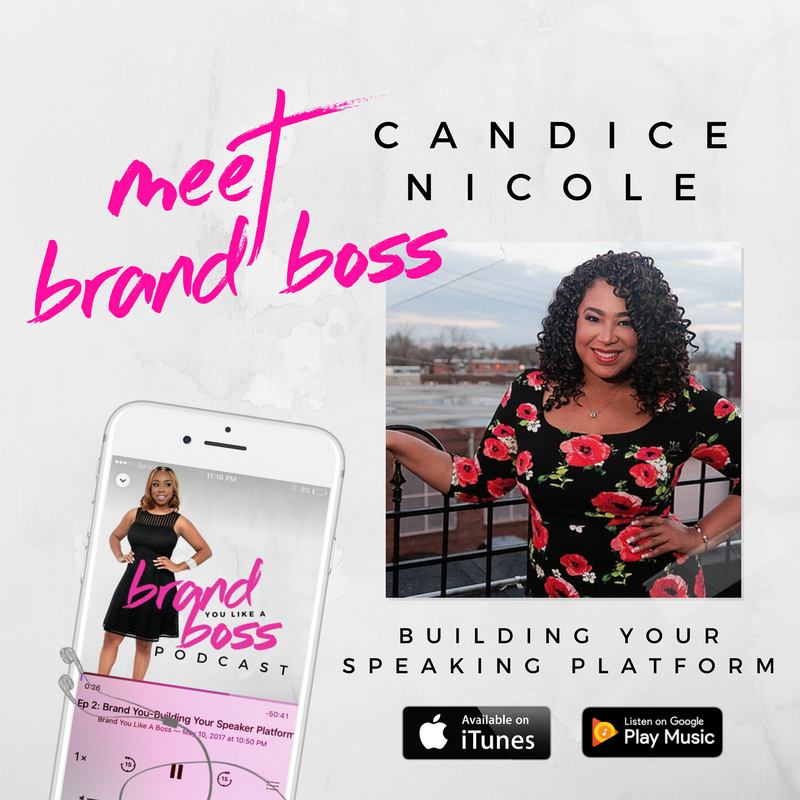 In the article titled "Candice Nicole, The PR Superstar Everyone Should Know" Candice shares her new creation of 'Respect The Publicist' and mentioning her celebrating her 10 Years in PR! In other news, Candice Nicole was interviewed by her Biz Bestie Natasha Weston, who is the Host of Brand You Like A Boss Podcast! Her book releases in June and the two discussed "Building Your Speaking Platform" (from the VERY beginning). Many gems were shared by Candice Nicole so make sure to check it out!